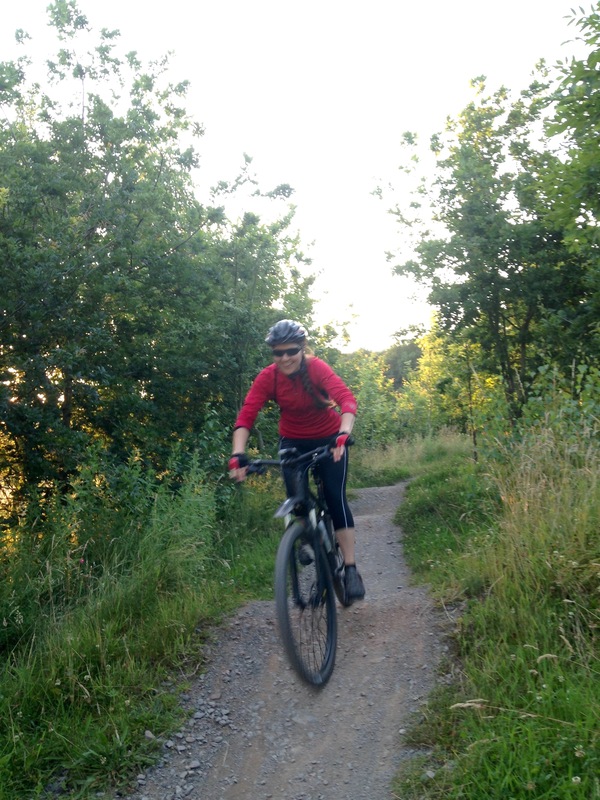 I recently spent an evening doing some mountain biking at Hicks Lodge which is an off road trail at Ashby-de-la-Zouch, Leicestershire. 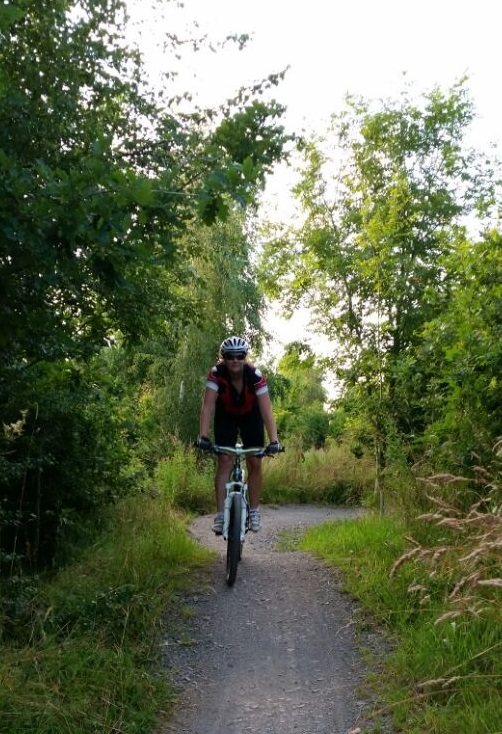 I tend to do more road cycling and actually I don’t even have a mountain bike (yet!). I do however have friends who are slowly trying to convert me who are willing to loan me a bike for such outings. 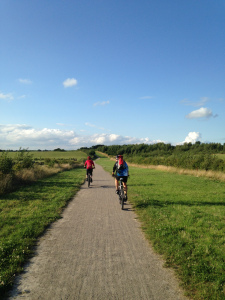 So we went and had a good ride around the trails one evening and I wanted to share a little about it. 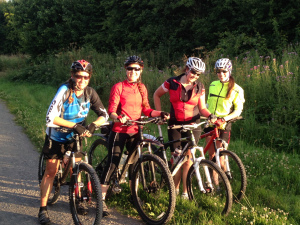 Hicks Lodge is owned by the forestry commission, and it’s a former coal mining site. 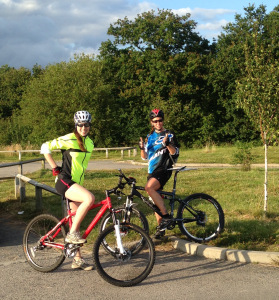 As a starting place to try some mountain biking, or possibly for younger riders its brilliant. 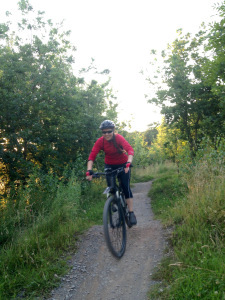 The trails take you through the woodland on some good winding tracks, with some mounds and jumps to try. 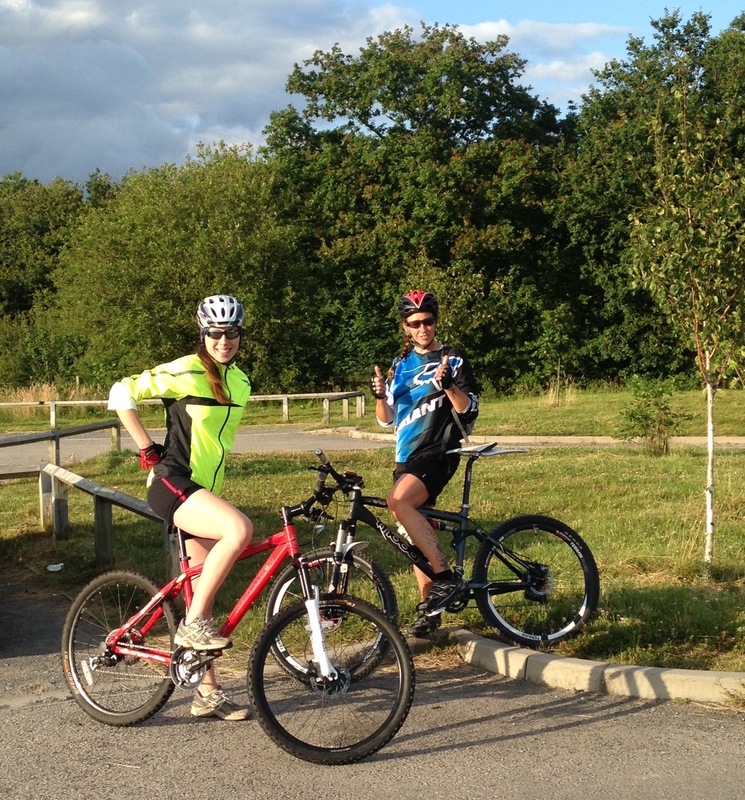 It’s enough to have a go without the trails being too technical for newbies like myself. 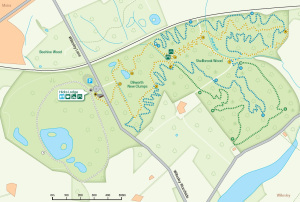 There are two trails which are both off road. 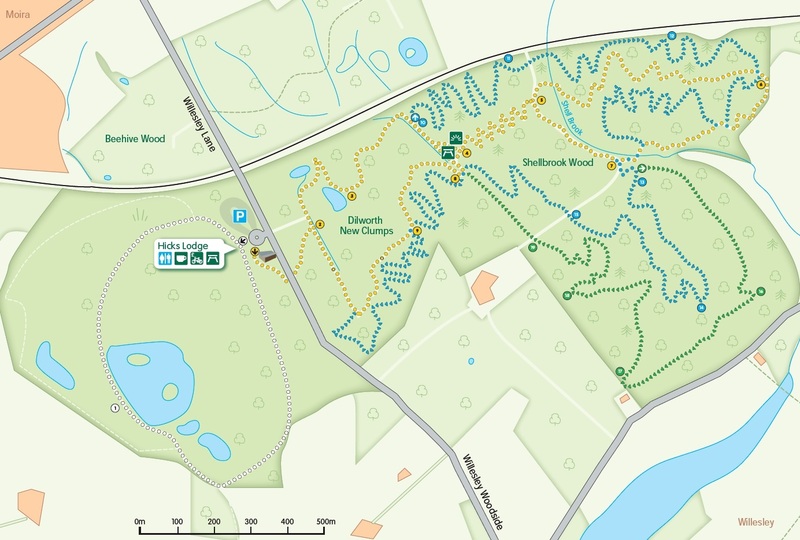 The Wood Farm Trail which is 2.5km and graded as easy, and then the Shell Brook Trail, 7km which offers a little more with the slightly twisting route and some bumps and jumps. 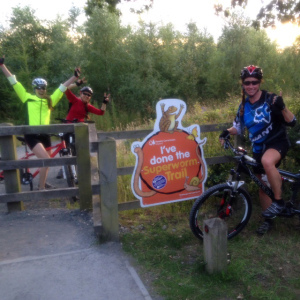 The trails link up together, and then you are very close to link onto the off road heritage trail which follows a disused railway line. 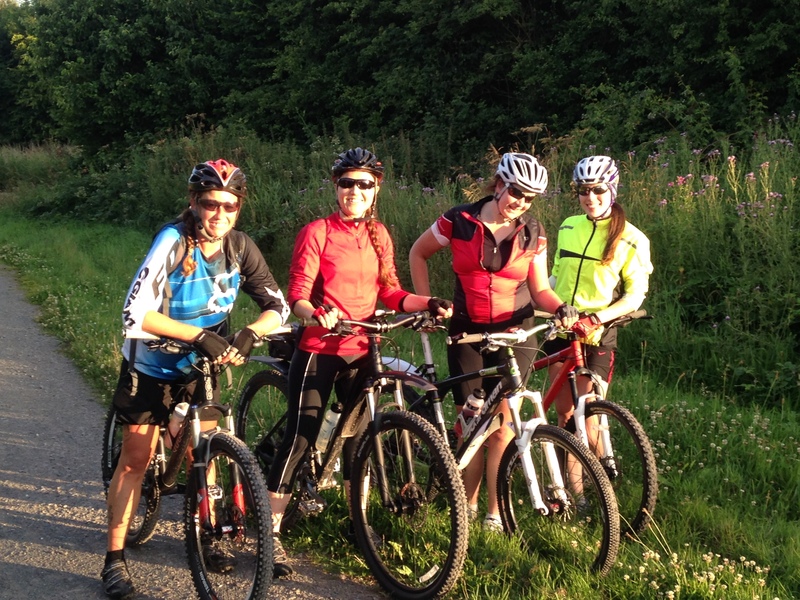 The four of us had a great time riding round the trails, and were blessed with a lovely evening with sunshine which is always an additional bonus in the UK. 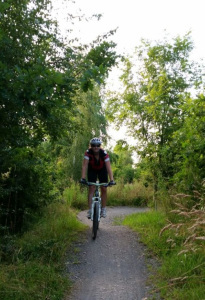 Mountain biking on trails like this is just really fun and I love being in woodland there is something really inspiring about it. 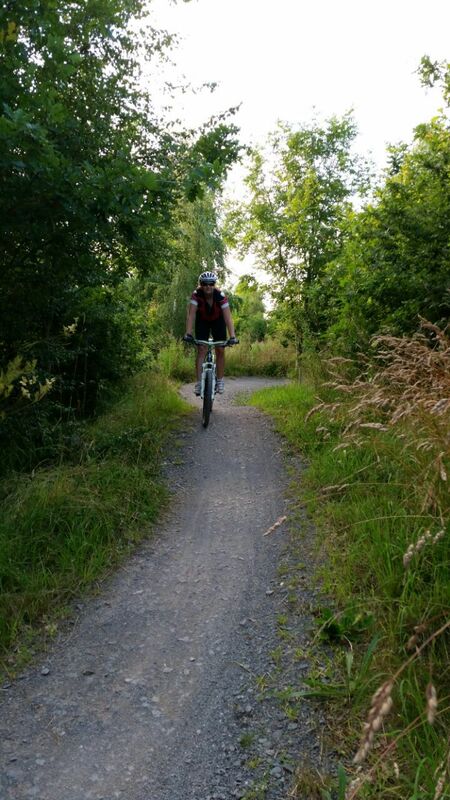 Overall, a great introduction to mountain biking and something that I would like to be doing more of possibly this coming Autumn and Winter.